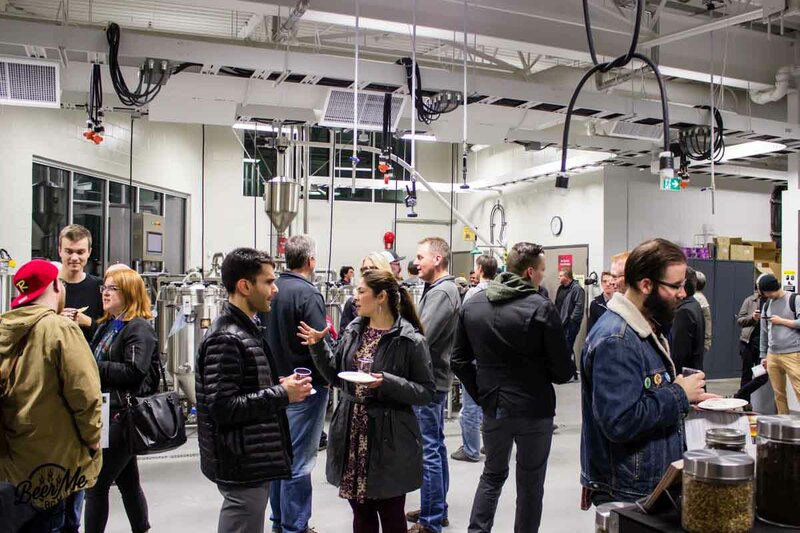 On January 26th, 2017 Kwantlen Polytechnic University’s Brewing & Brewery Operations program held an open house in their Langley brewing campus. 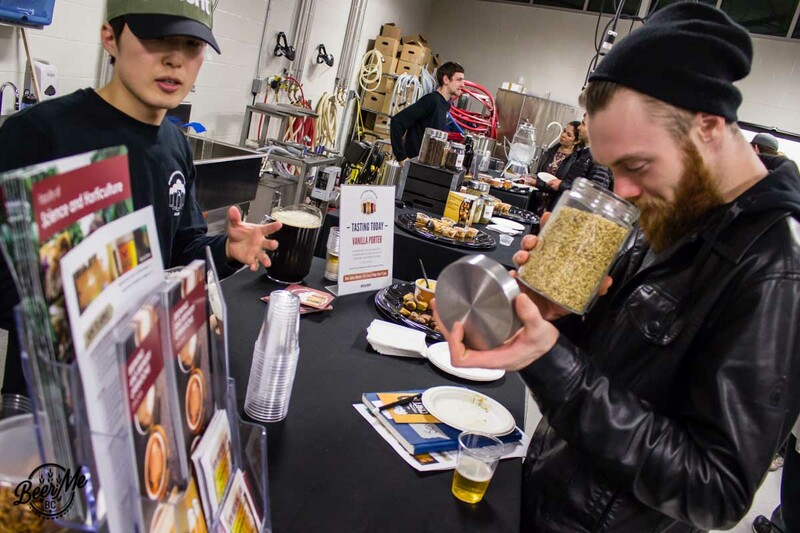 At the start of 2017 there are likely to be many people that love beer, are home brewers, or otherwise interested in the process of brewing that may be considering their options and wondering about starting a career in the brewing industry. Some of those may be also considering the Brewing & Brewery Operations program at KPU. 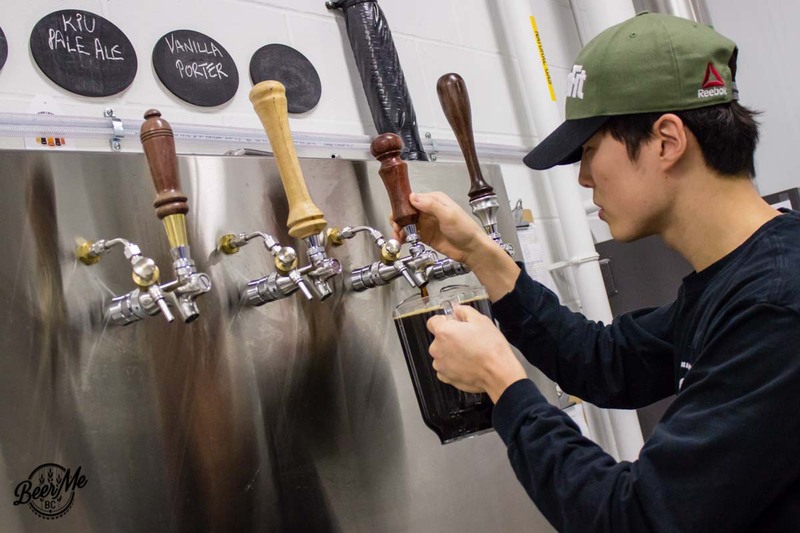 After only a short time the program is producing graduates that are already making a mark on the BC brewing industry. That recognition alone may be a reason to consider the programming on offer at the Langley campus’ brew-house. 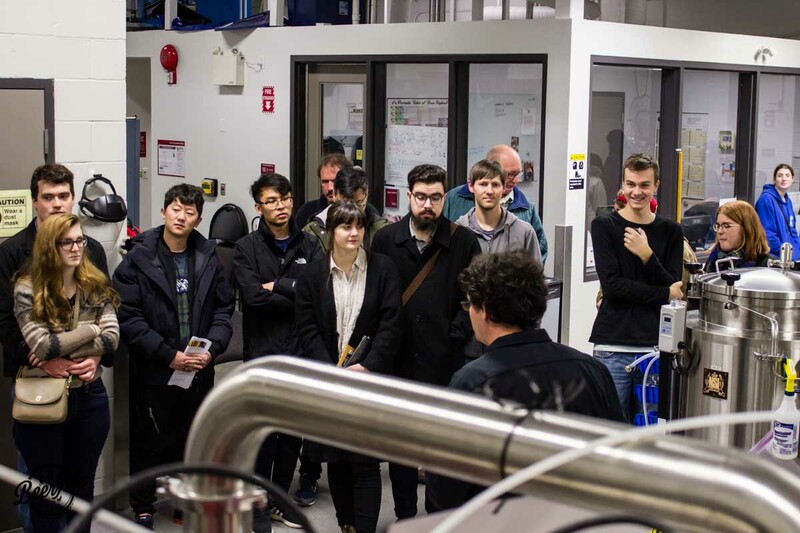 The open house at KPU last week provided an opportunity to hear directly from faculty and staff from the program while also getting a tour of the facility. 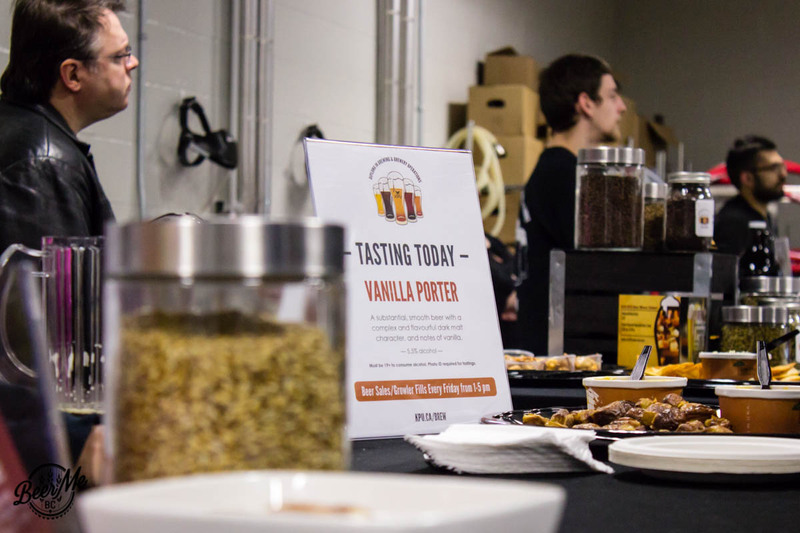 More importantly, the open house was a way to speak directly to current students and taste the beers that they are creating. 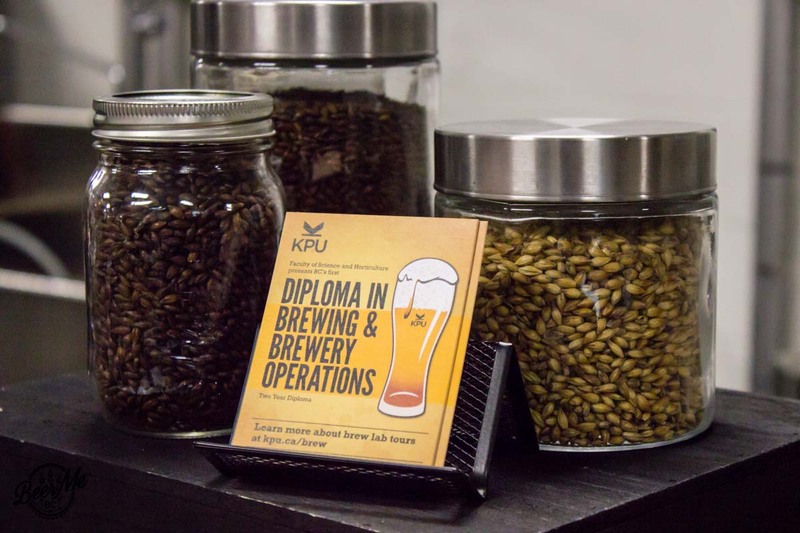 If you’ve got an interest in brewing then taking a look at the facility and learning about the program at KPU is a must. The faculty and staff are always willing to talk about the program that they’ve developed, and what opportunities exist for graduates and alumni. Kwantlen already has graduates doing very well in the field, with most of them working in local BC breweries. Still other alumni of the Brewing & Brewery Operations Program have made a name for themselves since graduation. Ashley Brooks, for example, a KPU Brew alum and head brewer at Big Ridge Brewing Co., took home gold last year at the 2016 BC Beer Awards for her Clover IPA. Some of Ashley’s fellow graduates are holding down key positions in other breweries such as Category 12 Brewing and Ravens Brewing Co. 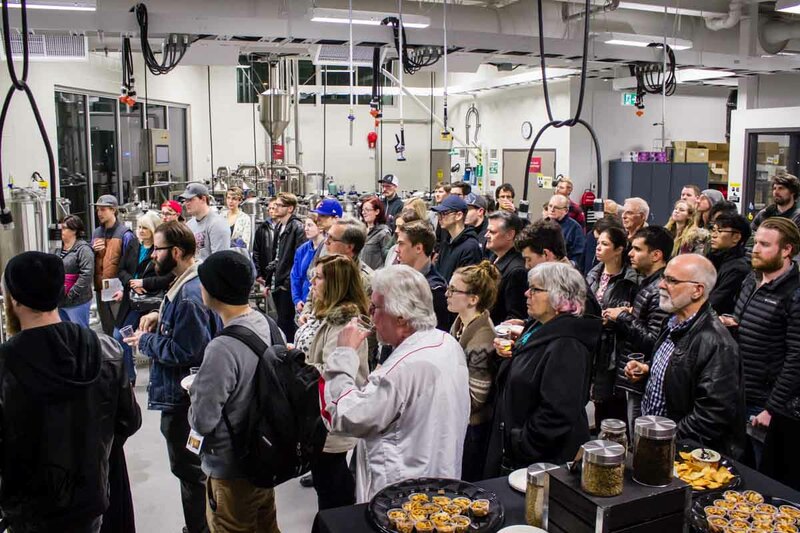 The open house at the Kwantlen brewery was packed with a diverse crowd all interested in the program in some way. 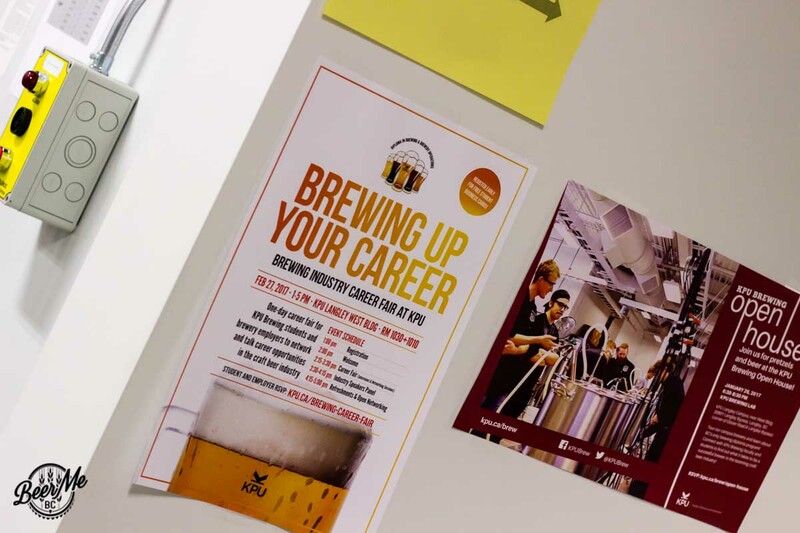 There were young students just about to begin their university careers alongside seasoned professionals that are looking to shift into a career in brewing. 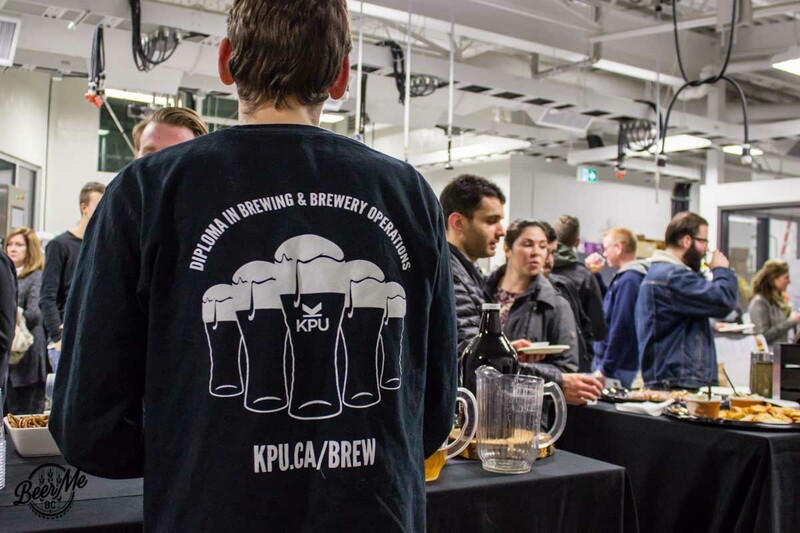 There were men and women, young and old, and many different cultures and backgrounds represented in the crowd, all eager to discover more about KPU and what the brewing program can offer. Perhaps the best part of the evening for prospective students was the chance to talk to their counterparts that are currently enrolled in the program. 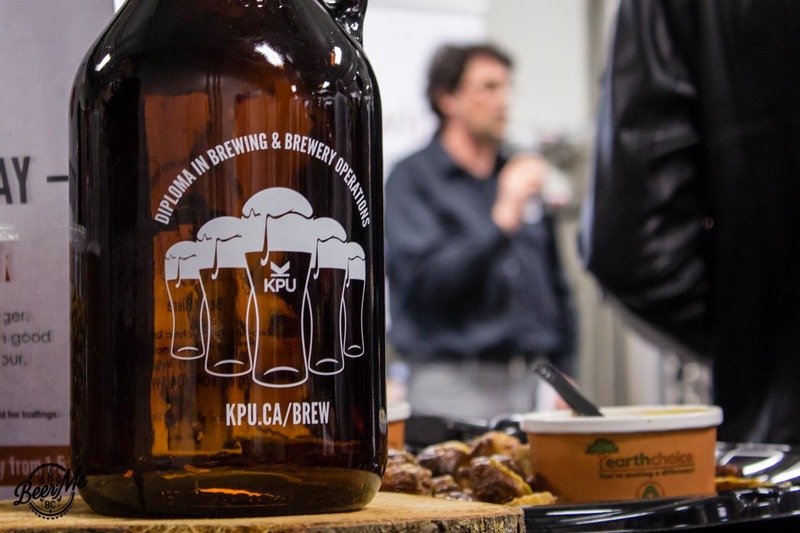 Current KPU Brew students were on hand to talk about the beer that guests were sampling, how it was made and what went into producing it. They each provided their own perspectives on the program and the challenges it presents. Most interesting of all was learning directly from these students not only about their challenges but also about their successes and future opportunities. Each student approaches the program from a different angle and brings their own influences and background to their studies, and ultimately the beer they produce. This is something we see with seasoned brewers so it’s great to witness that characteristic developing this early in the students’ careers. 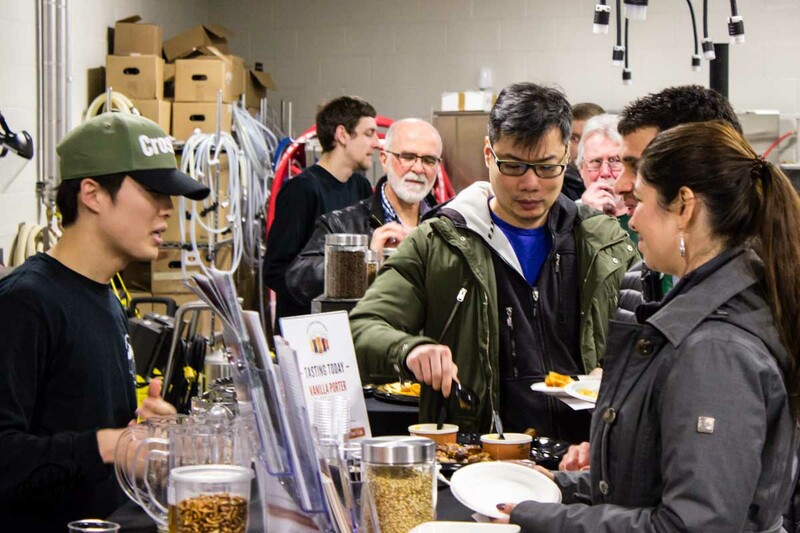 If you missed the opportunity to explore the KPU Brew campus and get a sense of what the program will deliver, the brewery is open for tastings and growler fills on Friday afternoons until the end of March. Head on over to the campus to taste some of the beers created by KPU students and ask questions about the program. They’re always willing to provide answers for those who are curious.